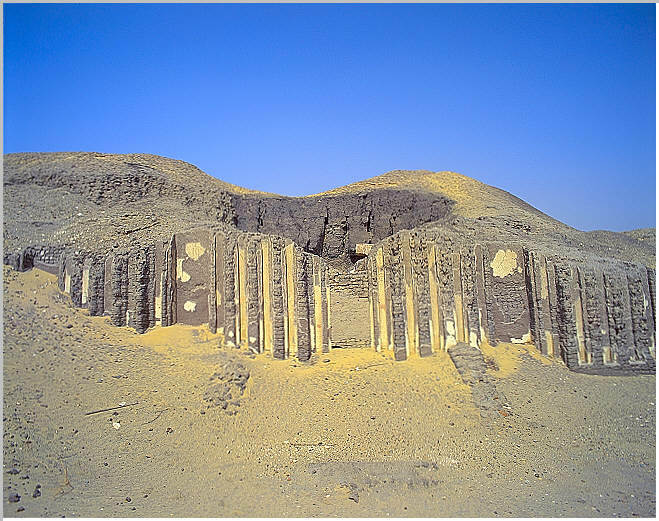 The mastaba of Prince Rahotep and his his wife Nofret. It is here that Mariette found the famous life-size painted limestone statues. Statue pair of Rahotep and his beautiful wife Nofret. 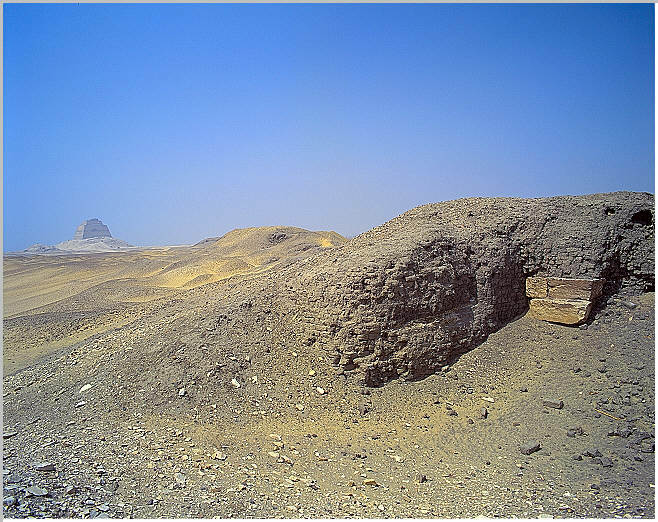 They were discovered here at their mastaba at Meidum. 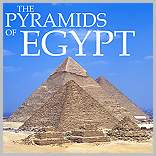 They were discovered by Mariette and can be seen at the Egyptian Museum in Cairo. The statues themselves are life size are are remarkably well preserved with the original paint pretty much intact. He is sitting on a seat with a high backrest, his right arm bent over his chest and his left placed on his thigh, and his hands clenched to suggest the attributes he would be holding. He wears a short kilt tied under his belly by a bold knot. He as short hair and a thin mustache. A heart shaped amulet hangs around his neck. His wife Nofret, designated as 'one known to the king,' is likewise seated, and places both both hands over her chest. She wears a heavy shoulder length wig, encircled by a diadem ornamented with rosettes. Part of her natural hair is visible at the front. She is enveloped in a long mantle under which appear the halters of her tight fitting dress. A broad collar composed of concentric rings of colored beads adorn her breast. 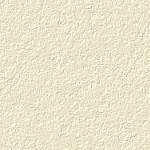 In accordance with artistic conventions, the man's skin is painted ochre brown and the woman a pale cream color. Their eyes are inlaid in a copper frame: the retina is made of opaque quartz and the pupil of rock crystal. On the high backrest, the name and the titles of the statues owners are written in black hieroglyphs. 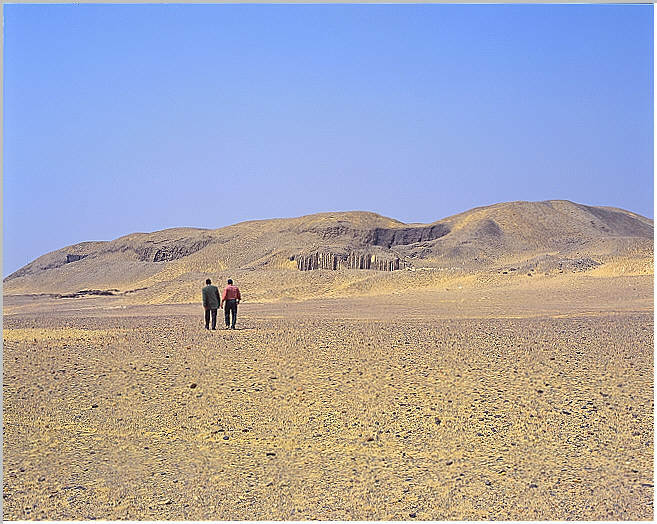 The mastaba Prince Rahotep and his wife Nofret, is north of the mastaba of Nefermaat. It is here that Mariette found the twin famous painted limestone statues now on display at the Cairo Museum. 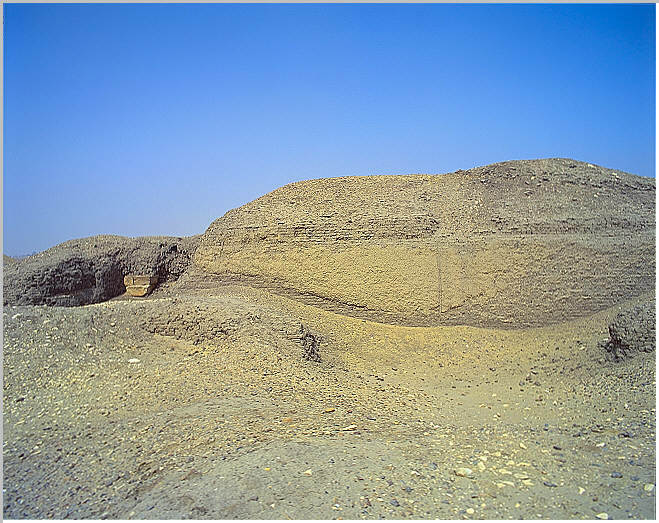 The mastaba has a palace face motif, with white washed surface. The statues are believed to be real portraits of Rahotep and Nofret and are strikingly realistic. Rahotep was a son of Sneferu, a high priest of Ra at Heliopolis, and chief of all construction projects for the king. 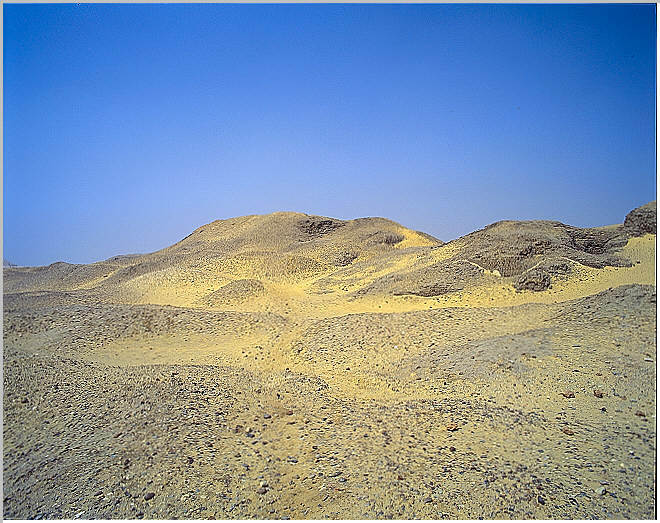 This view and the three below are different views of the northern section of the mastaba. 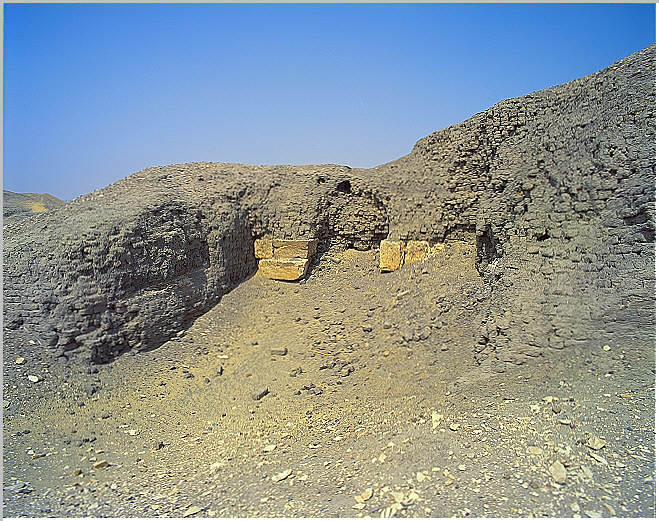 An overall view of Rahotep's mastaba. In the foreground are Egyptian Egyptologist Mamdouh Taha, and the local keeper of antiquities.